Electrics On Tap is your one stop shop for all cooker and boiler installations in and around Brighton. We are specialists when it comes to domestic boiler installations, electric oven installations, electric boiler maintenance and so much more. If you are looking for a reliable partner in and around Brighton, you have found just that. Whatever brand of cooker or boiler you would like to have installed, we are only a phone call away. We are undisputedly the first service that comes to mind when you think of high standards, and that is why our clients always recommend us wherever they go within or outside Brighton. As part of a larger organisation, On Tap Property Services Limited, we have maintained the tradition of excellence our parent company is known for. Our engineers have the required certification qualifying them as gas safe and they operate with the highest safety standards when performing electrical installations. We take our time to ensure the new appliance you want installed is a perfect match for your home so as to prevent possible issues in future. We are approved to install a good number of leading brands including Potterton, Baxi, Viessmann, Worcester Bosch, Vaillant, and more. When you call on Electrics On Tap, you can be sure you have the best possible team on your side. At Electrics On Tap, we put our customers first and that includes pricing our services reasonably enough to suit your pocket. 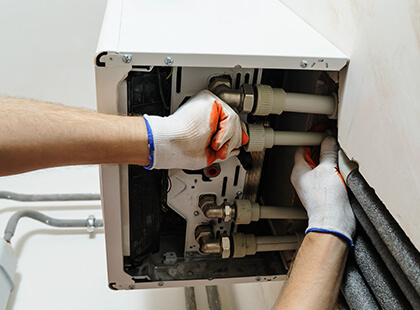 Our boiler installations are efficient and cost effective no matter who we are performing the installation for, whether it is a shop, an office, a school, or your home. As long as there is a need for a reliable solution for hot water, especially in the colder seasons, Electrics On Tap has got you covered. Our clients often stick with us after the first appointment, and who can blame them? Not only do we provide reliable top quality service, but our workers are entirely gracious and friendly through the entire process, from the first time you place a call to our expert team to the minute we have completed our job and beyond. Need advice or want to make enquiries at any point? Our qualified workers are always happy to help. At Electrics On Tap, we believe in maintaining friendships and log-lasting working relationships with all our clients. Our installations are also compliant to the Part P building regulations. Our goal is to provide highly efficient and perfectly safe electrical installations for our clients, and that is why we take the extra pains to ensure our engineers are always up to date with the latest certifications. Our number one goal is to make sure your cooker or boiler is installed safely and efficiently in order to prevent any negative health consequences or hazardous situations that may arise from improper installation of your electrical or gas cooker or boiler. Don’t just leave your dream cooker sitting in the kitchen. Give our heating sales advisors a call on 01273 723 600 and let’s get talking about helping you put that cooker to good use. 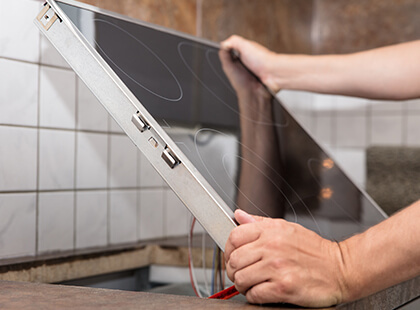 Whether installing an electric oven, replacing an extractor fan, Electric Boiler Maintenance or replacing an emersion heater. As we are apart of On Tap Property Services Limited, firstly we can offer you your electrical requirements and secondly see if our sister company Plumbing on tap can beat your existing quote! Electrics On Tap is proud to offer Cooker & Boiler Installations services in Brighton, a large town located in East Sussex in South East England. 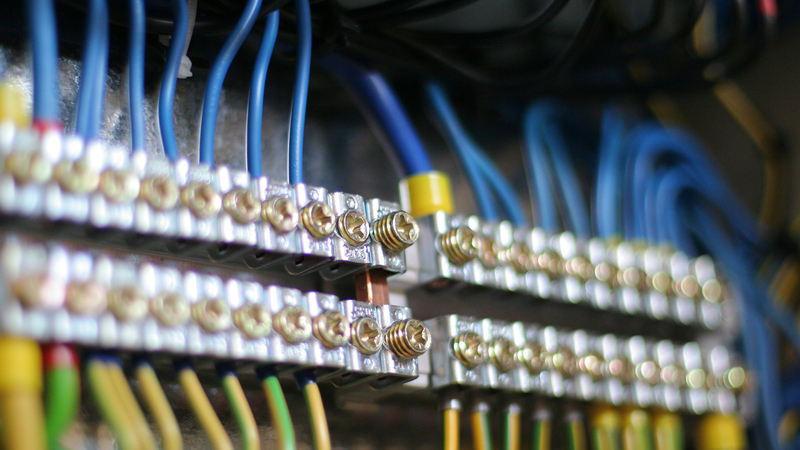 A variety of businesses including Electrics On Tap make East Sussex and Brighton their home. Hollingdean, Hove, Mile Oak, Moulsecoomb and Hollingbury are also part of Electrics On Tap’s Cooker & Boiler Installations service area in the City of Brighton and Hove. Last but not least Electrics On Tap’s Cooker & Boiler Installations services cover the Brighton Municipality including Bear Road area, Brighton Marina and Stanmer.